Message: Nice Website, looks great. Where is the Dalton family picture? Message: The page looks great! I hope it works for you! Message: The web page is wonderful! good luck! love to you all! Message: Hey, I love your site! 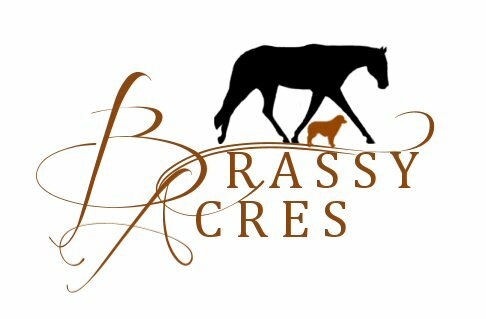 You have wonderful pictures of all your animals, Especially Dalton's Brass Axle! Good luck with all your breeding endeavors! Message: Thanks for inviting me to peek in on your lovely brood. Good luck with all your anticipated babies!! !